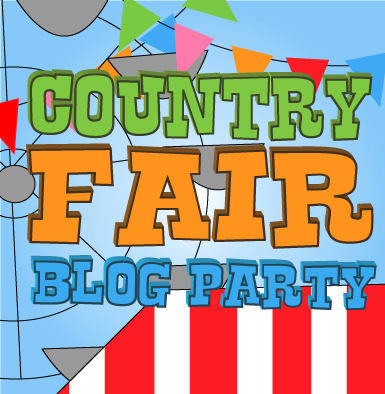 Welcome to December's Country Fair Blog Party, where we invite you to join us in sharing what you've been up to lately! Link up posts about the winter chill, something warm to eat or something that you do to keep you and loved ones warm. (two and four legged loves) Fun winter activities for the kids or craft projects you do in the winter months. My December is filled with making care packages to send to my three young adult college aged children, not all of whom come home for the holidays. 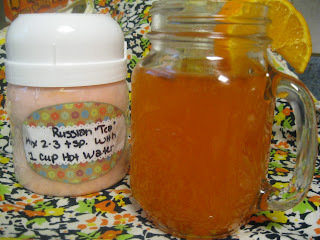 Second, they also want a big container of my non caffeinated Russian Tea (also known as friendship tea or Orange Spice Tea) which they refer to as "hot orange drink". I end up making huge batches of both! 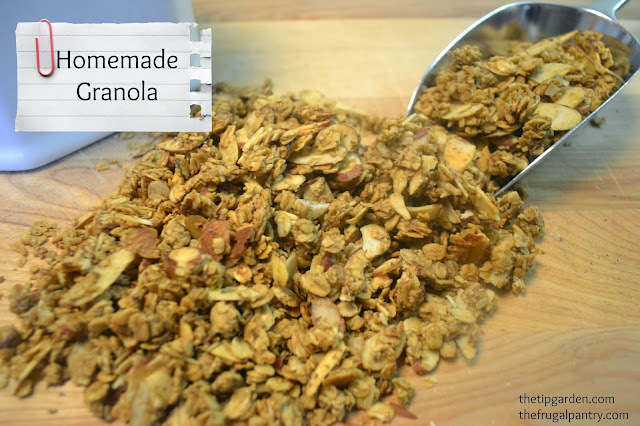 I send each one a gallon sized ziplock bag stuffed full of homemade granola and a large container or the drink mix. I love that it warms their heart and soul while they are away from their childhood home for the holiday season. What do you make or do special for your loved ones? I'd love to hear what is keeping you busy this month! Link up and let's party! We'd love for you to put our Party button either on your post or on your blog somewhere so your fantastic readers will find us too. Visit a few other party goers and let them know you stopped by to see them! We all love to make new friends, right? Share your love! Heather, you are the BEST! Thanks bunches and bunches! Thank you so much for sharing it! I LOVE Them, and appreciate your support too! Hi, I found your link to the blog hop on another page and decided to invite myself ;) Hope thats ok! I posted the article on Usnea a medicinal tree lichen good for fighting the winter cold and flu season. Thanks, for hosting and I hope to come back for more hops and great blog posts! I am so glad you found me/us! Thanks for linking up, we are happy to have you! Come back the first of every month and share your posts! Thanks for the fun party. Frist time linking up. I am so glad you came! Come back the first of every month! I'd love to have you!